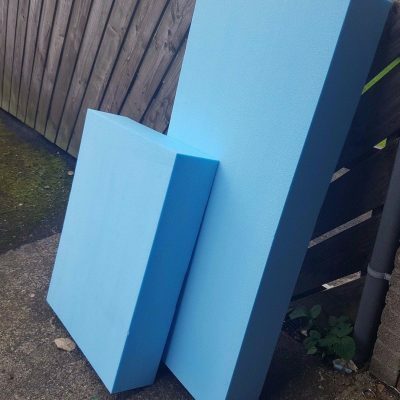 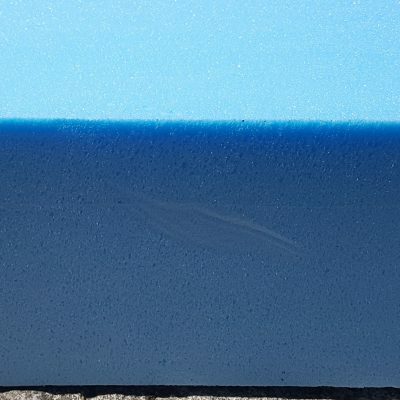 Blue Foam Sheets - Choose your length - Handy sizes, Great prices! 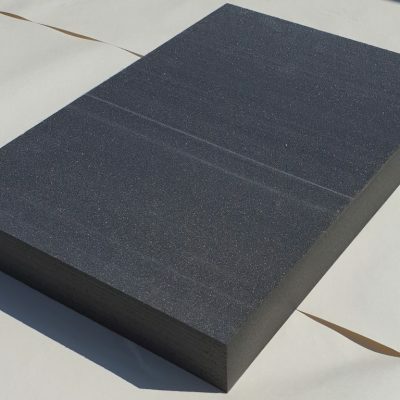 These foam sheets are available from just 200mm x 600mm. 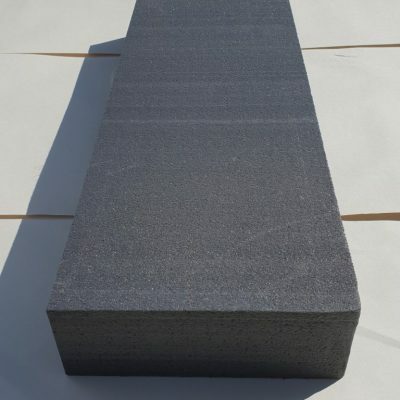 We sell them in thicknesses of both 7.5 and 16.5cm. 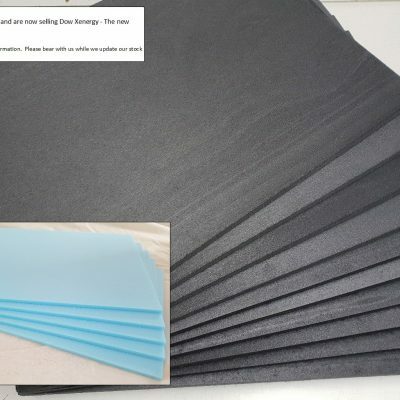 If you can’t find the sheets you need please get in touch via our Contact page!